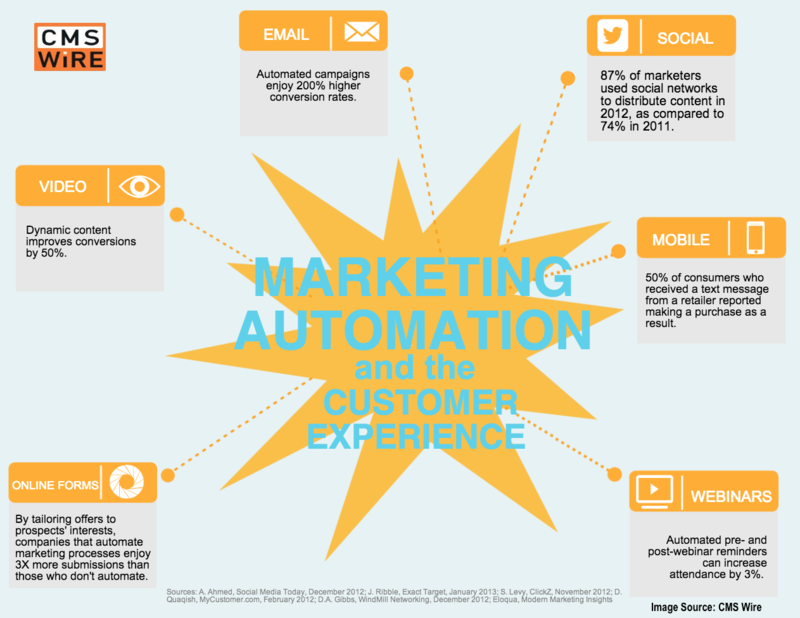 Marketing Automation Platforms (MAPs) are all the rage these days. Certain B2B industries have jumped on the bandwagon faster than others, but all the industry analysts project that this is a market that will continue to grow across all sectors. With all the hoopla, many B2B companies are wondering if a MAP is right for their business. Companies that already have a CRM and an adequate email marketing tool often think a MAP is just added cost and complexity, with little-added ROI. Given that those same companies are often struggling to get value from their current CRM, it’s understandable that they’d be skeptical. Here are 5 questions to help you identify whether a MAP is a problem solver for your marketing and sales or an unnecessary new headache to manage. 1. Do your prospects research online prior to buying? If you’re a B2B company then the answer is "more than likely". Forrester says that up to 70% of the buying process for B2B buyers happens online and before talking to a salesperson. Not sure if that holds true for your business? Ask your customers how they found you. And analyze the websites of successful competitors – what is their MOZ ranking? With what keywords are they ranking on the first page of Search Engines? Doing keyword research will tell you which long-tail keywords or search phrases your competition is already ranking for, and which ones are most achievable for your own content.Then look at the content within your top competitors’ sites: Are they providing ample content to prospects: free content like blogs and case studies and premium content that requires contact information to obtain it? According to research by IDG, prospects download an average of eight pieces of content before making a purchase. And the vendor’s site from which they download the most content most likely wins the business.A MAP is a key tool to track and monitor prospect interactions with your website, its content and premium content, and can automate communications or offers to display on site, through emails campaigns and retargeted ads. 2. Do you have a long sales cycle? Many B2B companies that have successfully adopted MAPs have long sales cycles. If your prospects take a long time to identify their issues, research possible solutions and compare products/services, and gain internal consensus, then you need to be nurturing them throughout that cycle with information. Often these prospects (leads) are too green for sales – it’s too early in the buying cycle. Just because a lead isn’t ready to talk to sales doesn’t mean you shouldn’t be sending helpful content via email and other channels.That means it is Marketing’s job to nurture those leads with quality content that helps each prospect get a little closer to making the right buying decision. A Marketing Automation Platform is essential for managing this nurturing process. Grab tips from this emerging technology company that used a MAP to quickly build a loyal community that subscribed to its blog, engages on social media, and opens emails in the double digits. 3. Is your website a key part of your sales process? If you answered yes to 1 and 2, and you don’t answer yes to this question, you have a problem. Your prospects are doing research online. If they aren’t coming to your website, they are going to your competitions’. And this isn’t about a pretty online brochure. Your website needs to be information rich, and it should have a wide variety of Calls-to-Action or CTAs (information and resources that visitors watch, download, and sign up for – all giving clues to where they are in their decision-making – and whether they’re ready to talk to sales).A Marketing Automation Platform is an essential tool for tying website visitor activities to follow-up campaigns, i.e. emails, ad retargeting, webinars, and events. When a site visitor completes a form from an offer on your website, the MA tool puts a cookie on the visitor’s computer (unless the person disabled that on their computer). With this information, you can track the visitor’s specific actions on your site, over time, to better target your campaigns and offers. 4. Do you have multiple products and services? If you have a number of products and service offerings, you already know the challenge of keeping your contact lists clean and organized based on each prospect’s areas of interest. A MAP provides the tools to get organized and focused on sending the right information to the right prospects, at the right time. Once you close the sale, you can put them on a list that cross-sells other products or services. 5. Do you need to get more leads for your sales organization from marketing? 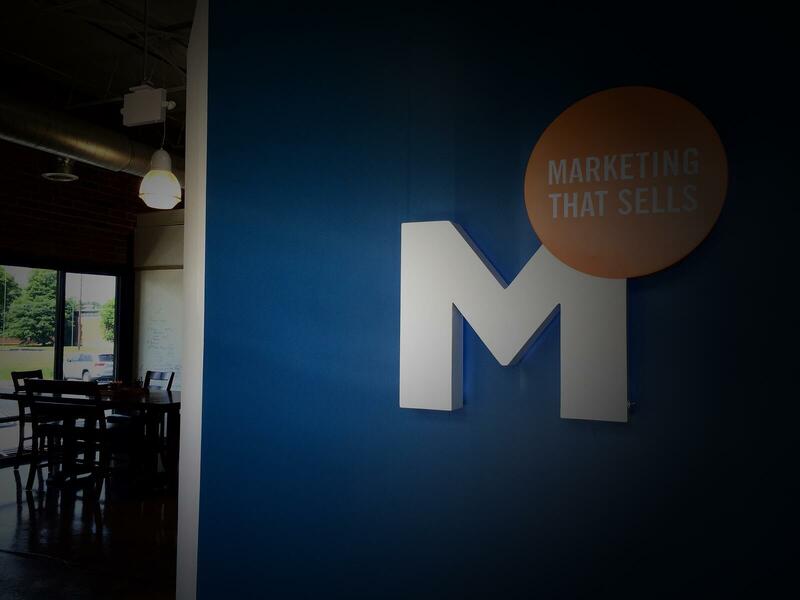 What sales organization doesn’t want more, and better-qualified leads from marketing? These days it’s even more true - cold calling and spammy email just don’t go very far in generating fresh leads. Marketing has always been responsible for generating leads but now we have more tools to drive visitors to the website. A MAP provides the way to manage, qualify, segment, and nurture those leads so when the lead goes to sales, more of them close and they close more quickly. Remember: Email and Google Analytics are not the same thing as a MAP. Some companies think that a good email service and Google Analytics are a good substitute for a Marketing Automation Platform. These are highly useful tools but they lack an important functionality. Only MAPs can, in a word, “map” the whole journey of a prospect – each visit to your website and what content they are looking at, which emails they clicked on, and the ability to automate marketing communications based on their behavior. MAPS help marketers spend less time speculating about what a prospect is thinking and what they need. In this new digital world, prospects are telling us. And MAPS are the tool that helps us to listen and respond.While MAPs can be powerful tools for increasing lead generation and improving sales close rates from marketing generated leads, they are not a magic bullet. A tool is only as useful as its users. So, in future blogs we’ll be looking at the processes that extract real ROI from the technology. If you'd like to learn more about how a Marketing Automation Platform can benefit your lead generation efforts, download our eGuide today.